DESCRIPTION YOUR CHANCE TO OWN A LITTLE PIECE OF HEAVEN! 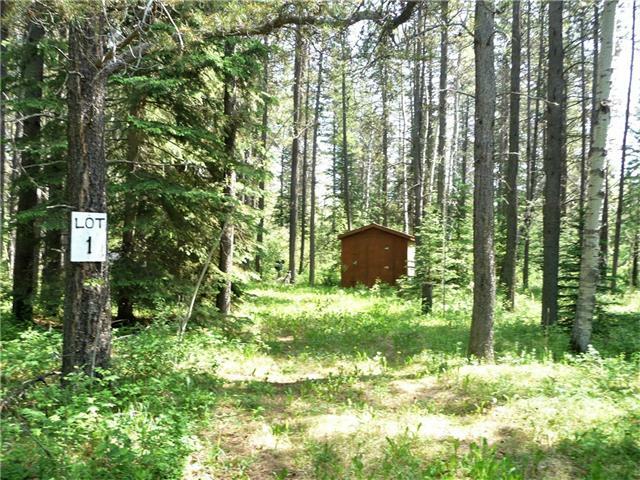 This incredible 118 acres is truly a rare find & minutes from Sundre & Caroline. Head up the winding driveway for privacy & seclusion from the neighbors. Sit on the West facing deck & enjoy your evenings while you take in the mountain view & the meandering creek & watch all types of wildlife that frequent here . Numerous trails through the property for hiking/quadding/sledding/horseback riding, so you can enjoy nature at its finest. The home is 2400 sq ft developed up & down with 4 bedrooms, a walkout basement & attached heated garage. This home is set up to accommodate most any size family. Antique kitchen stove in family room is an added bonus to this unique & well maintained home. Fenced in dog run, 20'x8' dog house, 16'x24' guest house & 28'x40' shop for all your toys. Numerous outbuildings, corral, auto waters. Property is fenced & cross fenced. Excellent location suitable for horses or other stock. Home is Where Your Story Begins! Home for sale at 350074 Hwy 22 Rural Clearwater County, Alberts T0M 1C0. Description: The home at 350074 Hwy 22 Rural Clearwater County, Alberta T0M 1C0 with the MLS® Number C4191356 is currently listed at $689,500.